Razor Reviews captures the staff's opinions and suggestions regarding a recent meal we've eaten, movie we've seen, or product we've used. 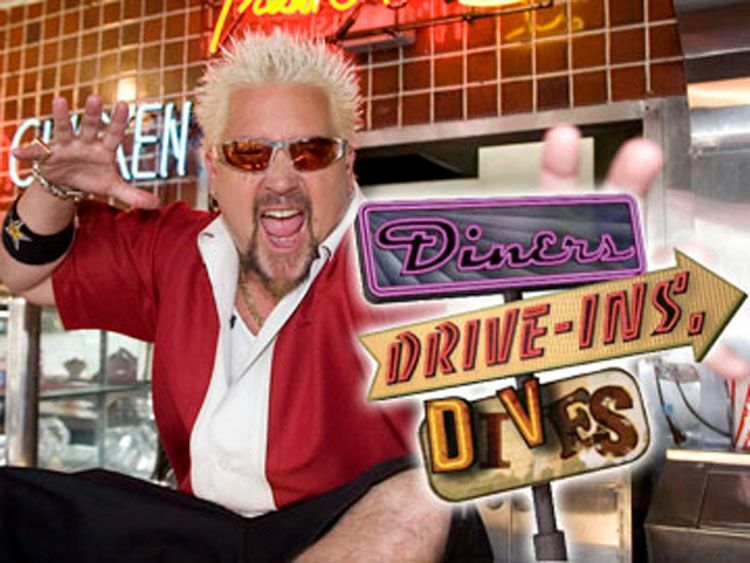 As host Guy Fieri shoves the fried chicken sandwich he lovingly refers to as a “high-end clucker” down his gullet, the viewer is captivated by the strangely satisfying combination of heart-attack inducing food, “Flavortown” lexicon, and full-fledged Americana that is the grotesquerie known as Diners, Drive-Ins and Dives. Fieri, closely resembling the sun with his signature frosted tips and flame covered bowling shirt, sheds light on local, family owned eateries across the nation. If you have ever mused over what constitutes a good deep-fried seafood platter, are interested in knowing how to slow-cook pulled pork, or just want to see Fieri wear his sunglasses on the back of his head, I recommend tuning in. HBO’s Game of Thrones returned for its sixth season in late April. This latest installment holds true to its history of edge-of-your-seat entertainment. The show continues to impress with its significant plot twists, lament-worthy fatalities, and never ending battle for power. If that doesn’t excite you, then I will admit that there are also dragons, and Peter Dinklage has a part. Warning: Not Suitable For Work (NSFW), or for school, for that matter. 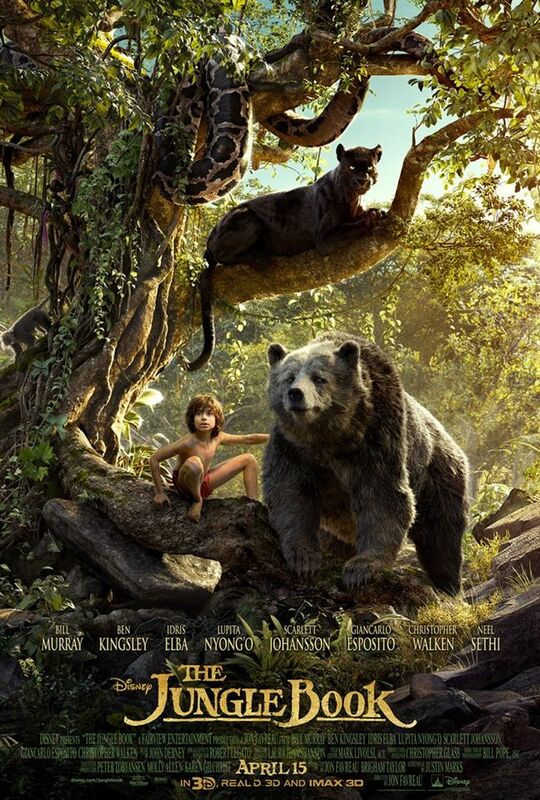 Disney’s remake of the movie, The Jungle Book, centers on the same storyline as the novel written by Rudyard Kipling. The cinematography is enchanting - the nature and the digital forms of the animals are very realistic and absolutely magical. However, I was disappointed that the traditional, favorite songs that appeared in the original movie are featured only in the credits, rather than intertwined in the movie. Overall, though, it was an exciting experience and a joy to revisit a favorite story.